Are you a personal trainer, nutrition coach, or fitness guru? If so, you probably run some sort of business or blog to help others become healthy and fit, just like you. One of the best ways for people in the fitness industry to spread the word and attract new clients is to use social media, especially Instagram. There are so many Instagram users interested in learning more about a healthy lifestyle and they use the social media platform to learn new exercise moves, healthy recipes, and trendy diets. Not using Instagram to promote your fitness business would be a huge mistake. Another mistake would be not using hashtags on your fitness related posts. Hashtags are going to help take your account to the next level by helping it get seen by thousands, or even millions of users. Not sure where to start? No problem! We’ve got you covered with the best fitness hashtags for every aspect of the industry from running, to food, to motivational quotes. Check out our list below and use the ones that are relevant to your brand and your posts. Fitness is a very broad term. It can refer to exercise, clean eating, or just an overall healthy lifestyle. Whatever your niche, we promise there’s a hashtag for it. 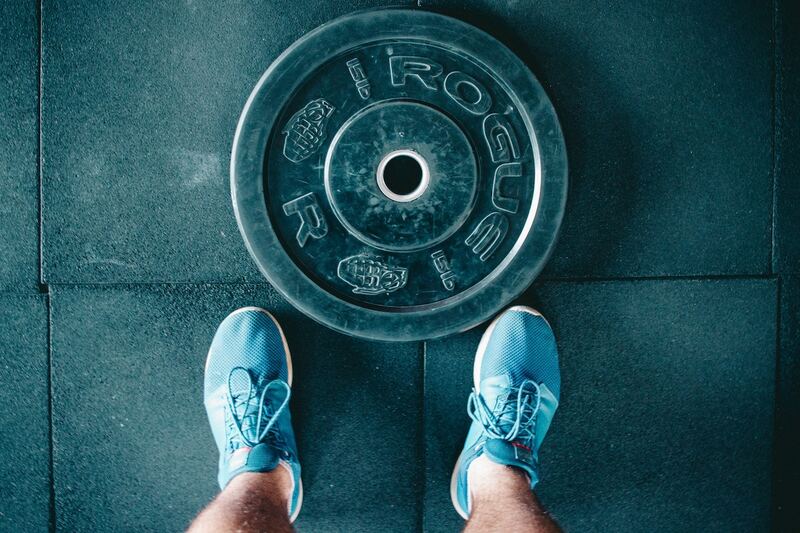 We’ve broken down the best fitness hashtags for you by category to help you find the most relevant and appropriate ones for your Instagram account. Once you’ve selected the hashtags that make sense for your brand, use them on every post. You get up to 30 hashtags per post and by maximizing the amount you use, the better your chances are of reaching more people. You can choose to include your hashtags in your post caption or a comment, just make sure they don’t come across as spammy. Check out our post on How To Hide Instagram Hashtags for some tips on making your posts look professional while getting the most out of your hashtags. If you’ve selected your list of hashtags, then you’re one step closer to becoming not only a fitness guru, but an Instagram guru. Using hashtags guarantees that your content is seen and followed by interested users. But getting noticed is only half the battle. Your next move needs to involve turning those profile followers into paying customers. Make sure your profile is set up for success with a killer bio that drives visitors to your website or place of business. Learning how to monetize your Instagram account is crucial to becoming successful at Instagram. Need some help in the growth department? Sign up for a free trial with Social Network Elite to drive massive traffic to your account, increase your following, and blow up your post engagement.